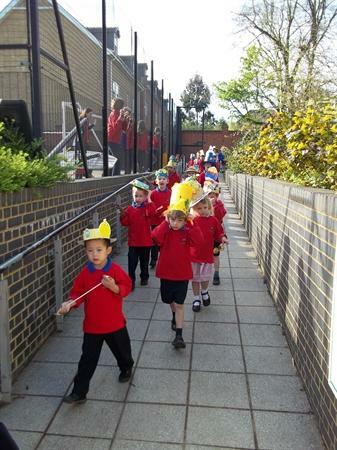 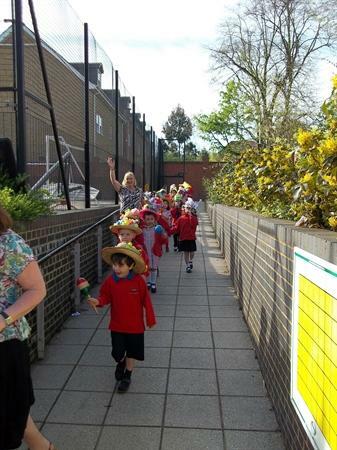 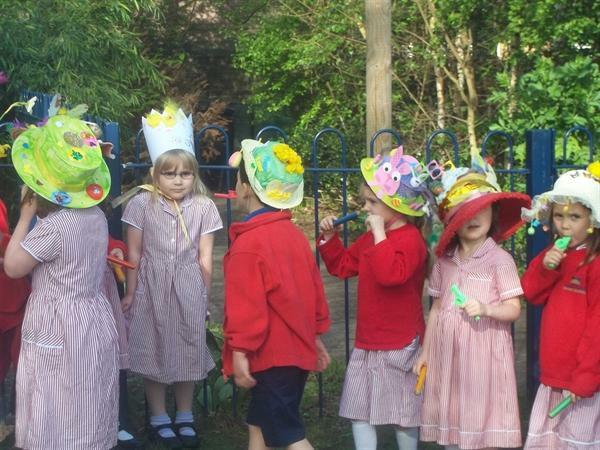 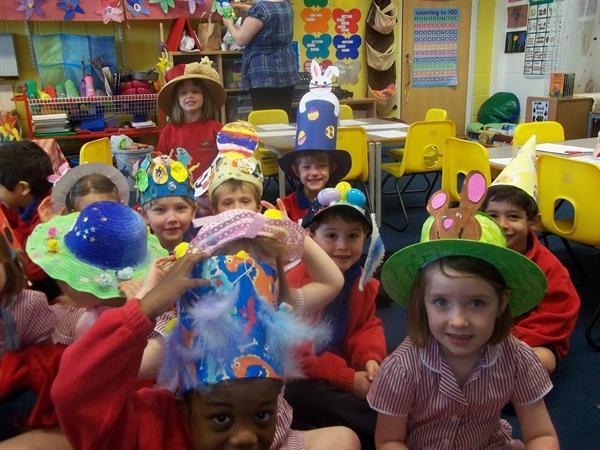 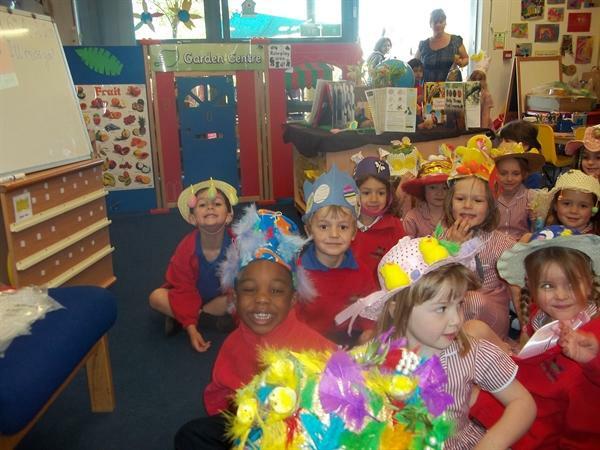 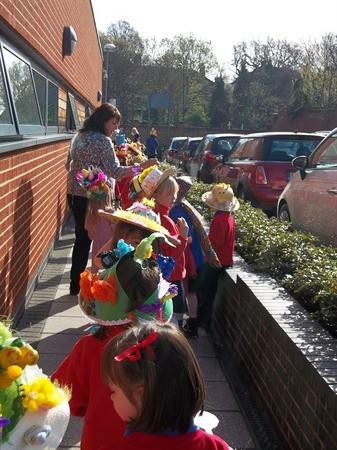 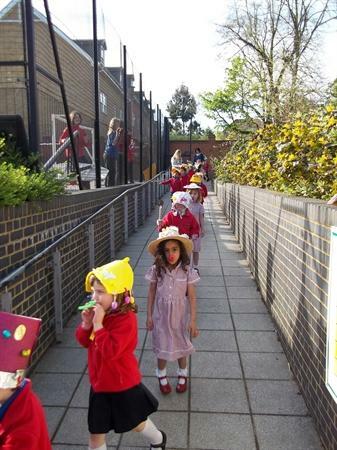 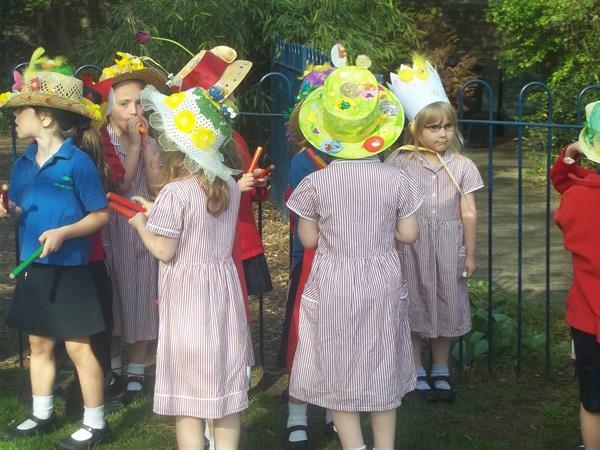 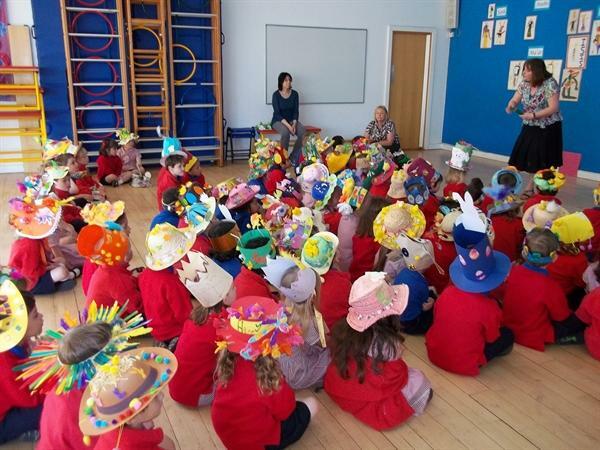 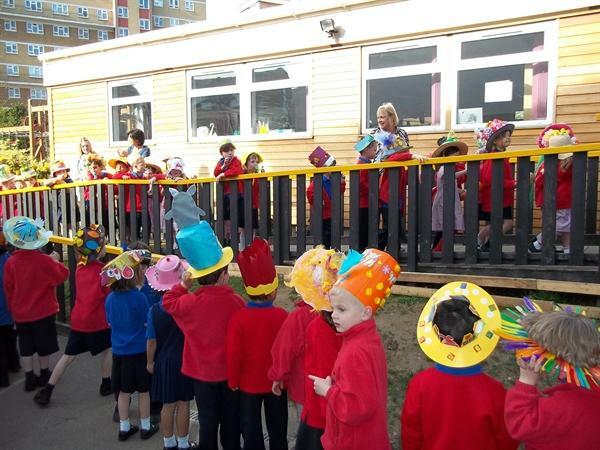 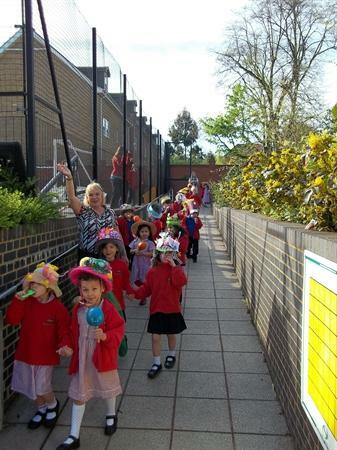 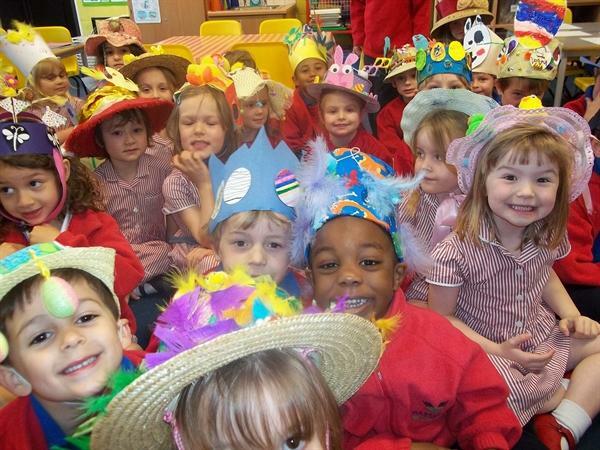 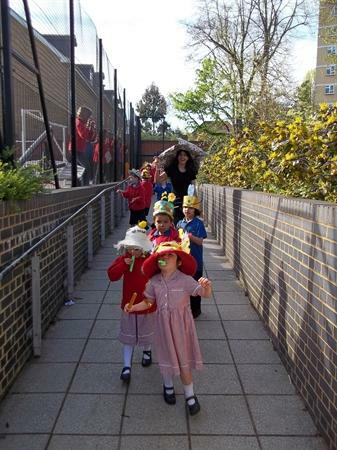 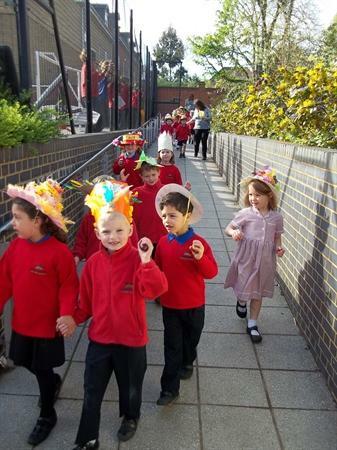 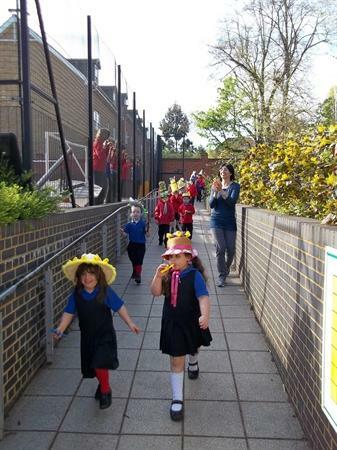 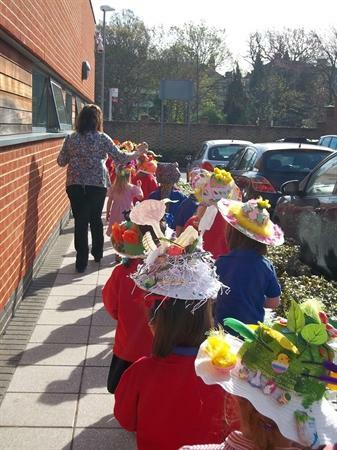 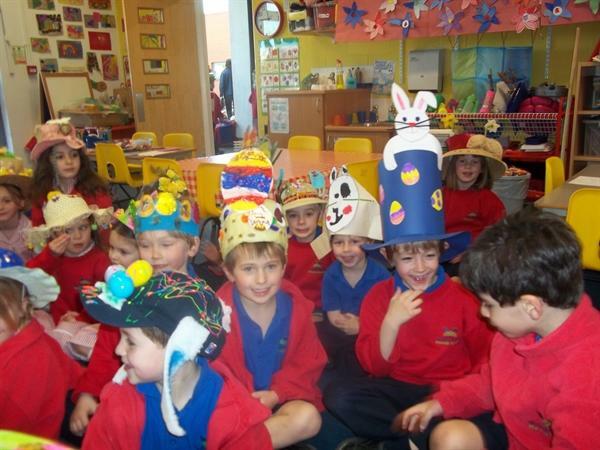 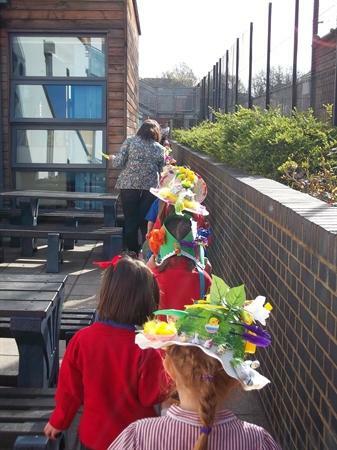 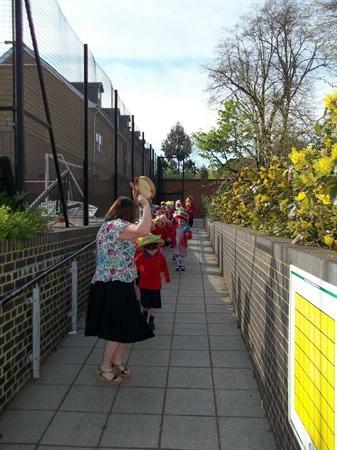 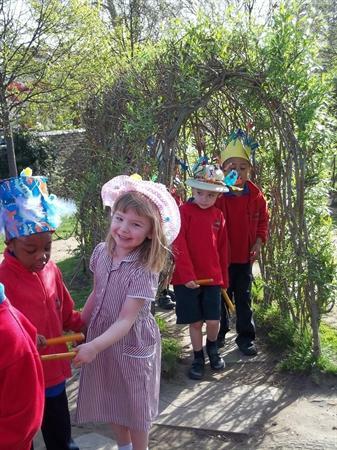 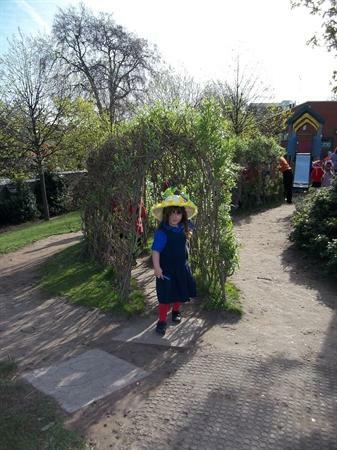 The Reception children enjoyed parading their Easter bonnets to the other children in the school on 7th April. 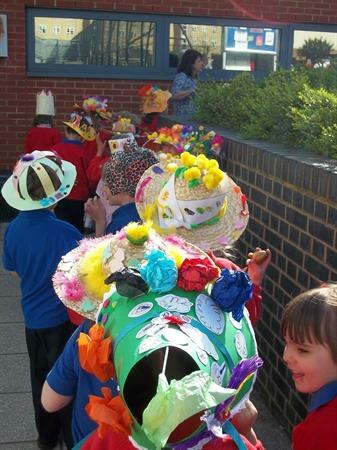 Well done to all the children who made such lovely bonnets. 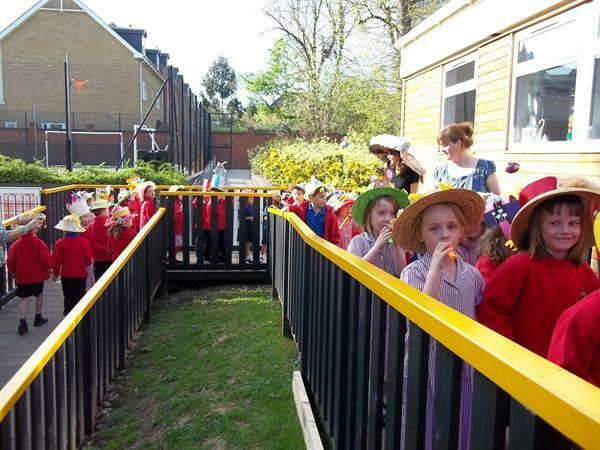 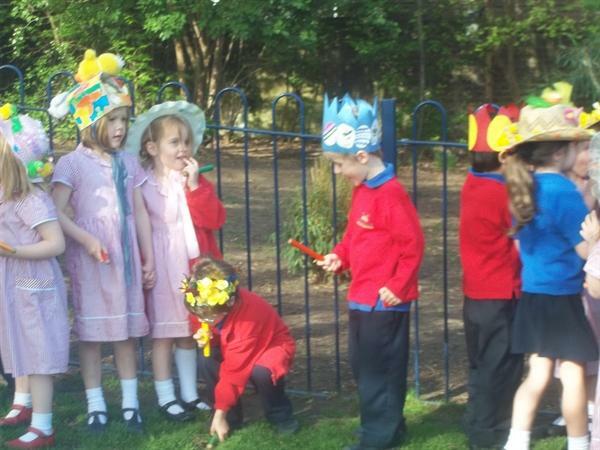 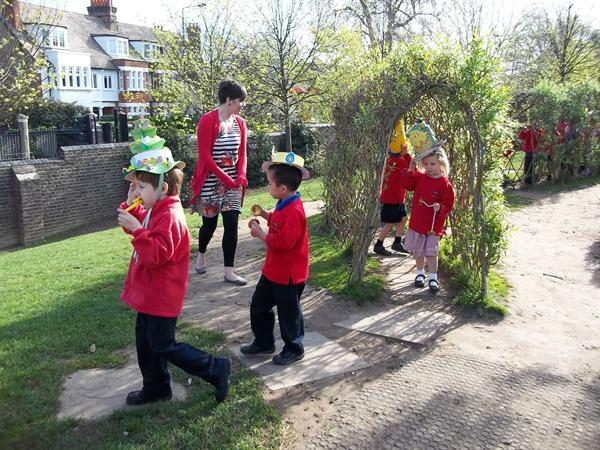 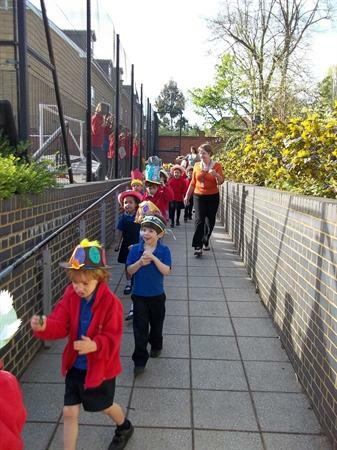 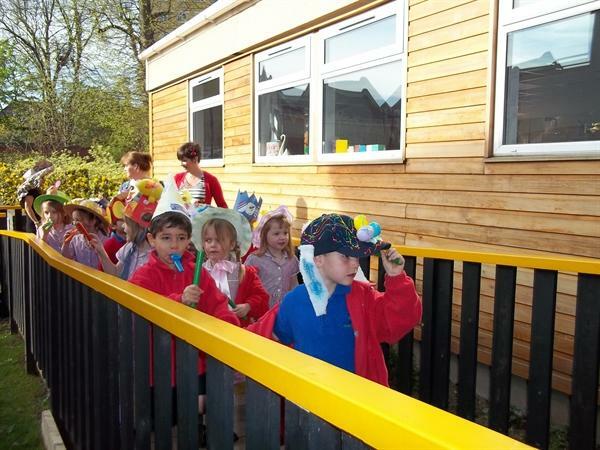 The parade was followed by an Easter egg hunt in the school grounds.